Michael Bay... you were right, brother. Back when only a few were willing to stand up and say that Blu-ray would win this format war, and that it was a superior format to HD-DVD (which Paramount and DreamWorks had then exclusively endorsed), you said that Transformers would ultimately shine best and brightest on Blu-ray. You were right, and you’ve delivered the proof. 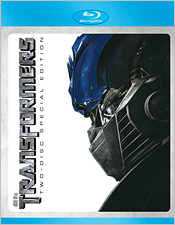 Transformers on Blu-ray Disc is simply outstanding. As most of you know, Transformers is essentially a giant, 2-hour Hasbro toy commercial – toys (and also a cartoon) younger members of Generation X will recall fondly from their youth. The film’s plot is based on the premise that there exists a race of robots from outer space have the ability to transform into different vehicles. Some are good, some are evil, and they all end up waging their war on Earth. In short... it’s a film tailor made for the directorial sensibilities of Michael Bay. And you know what? If you suspend any kind of sense of reality or subtlety, it’s actually surprisingly fun... especially on Blu-ray. Let’s not mince words... this film looks and sounds spectacular on Blu-ray. The 1080p video clarity is just stunning, with incredibly vibrant color and deep blacks. Fine detail is exquisite. 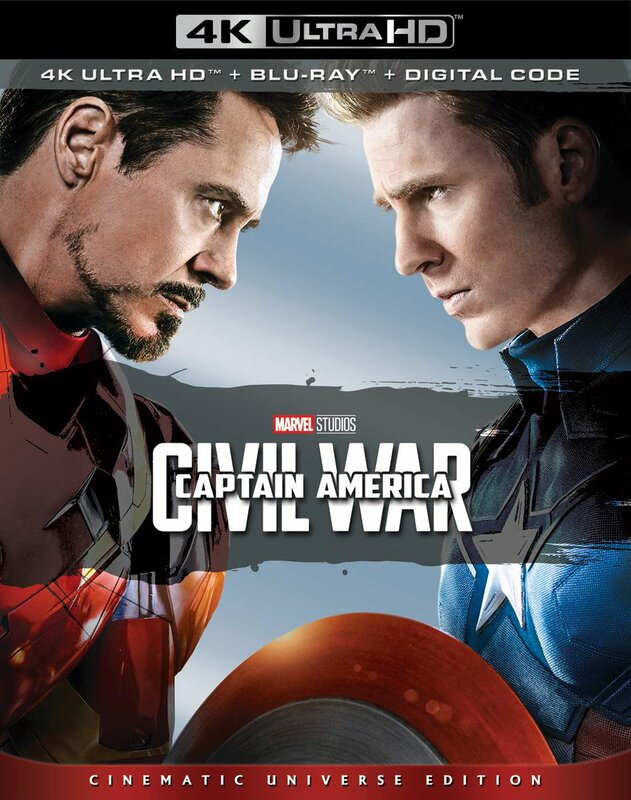 The advantages of Blu-ray’s greater disc space (the film is on a BD-50 disc all by itself) become obvious here - the studio has taken the original 1080p master used for the previous HD-DVD version and has optimized the compression for Blu-ray. So yes, this disc DOES look better than the HD-DVD. Best of all, it looks like a FILM. Paramount and DreamWorks haven’t digitally scrubbed all the film grain from the image, so this is the perfect replication of the best theatrical experience of Transformers you’ll ever have. On the audio side, the added disc space on the BD-50 makes it possible for the studio to include the lossless Dolby TrueHD audio mix that was missing from the HD-DVD. The mix is thunderous, dynamic and natural – a completely immersive experience – with razor sharp sonic clarity and bone-rattling LFE. You’ll be glad to know that the studio has fixed the LFE problem that was apparent on the HD-DVD and DVD release. 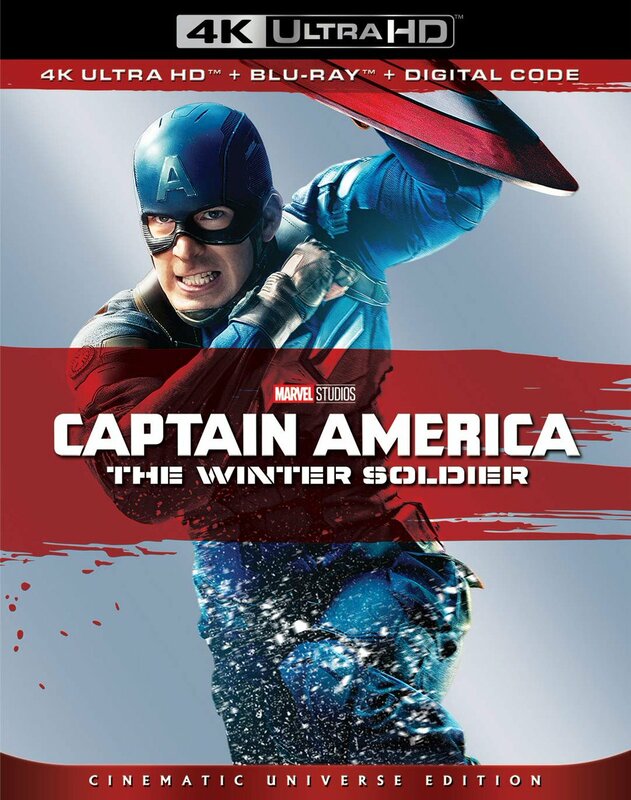 In terms of bonus material, everything that was on the previous HD-DVD version has been included here. On Disc One, you get the Bay commentary, you get Heads-Up Display, and you get the BD-Live online features too (the Intelligence Mode with GPS Tracker, the Profiler, etc). Disc Two, on the other hand, delivers all of the video-based content, including all of the Our World, Their War and More Than Meets the Eye featurettes, and the Transformers Tech Inspector. All of it looks and works great, and every bit of it is presented in full high-definition video. Like the film itself, if you start watching it I think you’ll enjoy it all more than you would have expected. I can’t say that I’ve ever really been a huge fan of Transformers. Both the toys and the original cartoon debuted a little after my interest in such things had moved on. (Now, if someone ever makes a Micronauts movie, I’m there.) Nevertheless, this CG work here is superb, the action is clever and Bay has more than fully delivered on the premise. As a result, Transformers is better than it has any right to be. What’s more, this Blu-ray Disc currently sits at the top of a very short list of contenders for Blu-ray of the Year. For its sheer A/V demo quality alone, if for no other reason, absolutely don’t miss it.